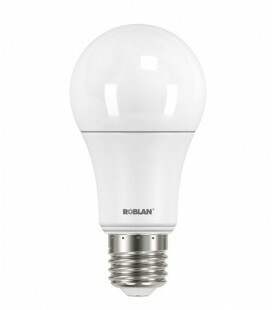 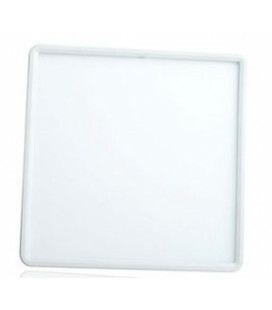 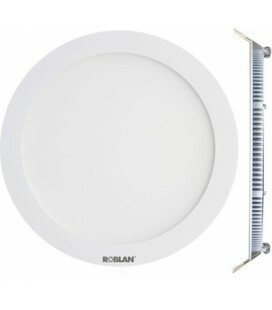 Downlight LED 12W manufactured by ROBLAN, Spanish company leader in LED technology. 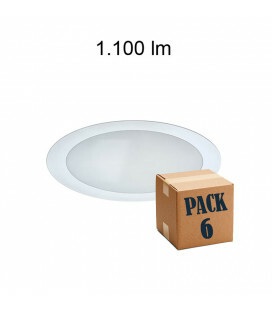 Equipped with a driver with F.P > 0.9 brand differences. 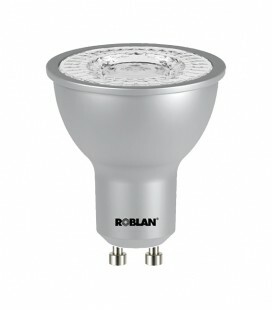 To play it safe. 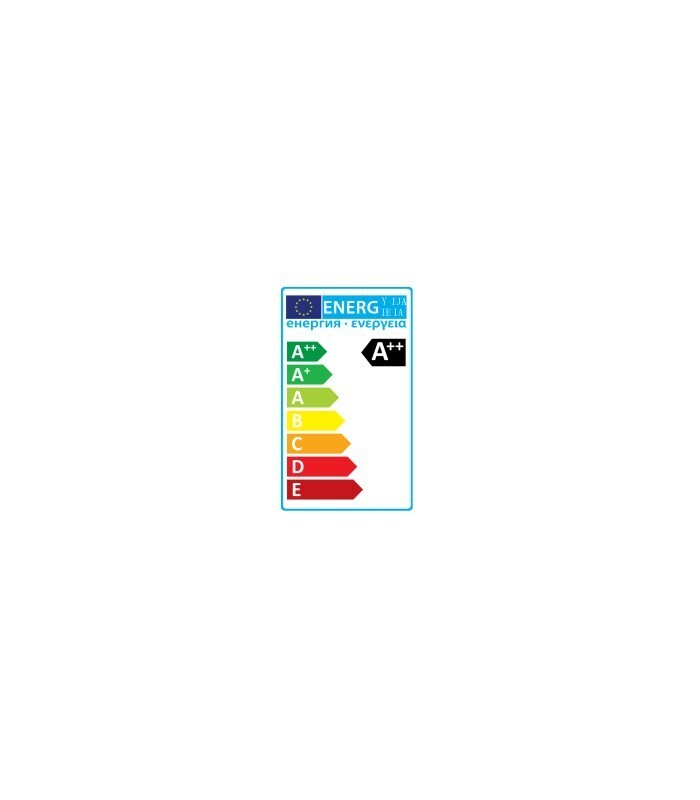 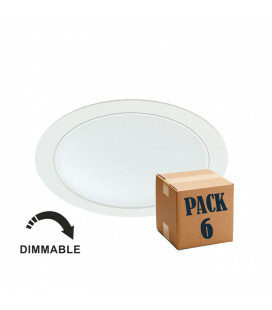 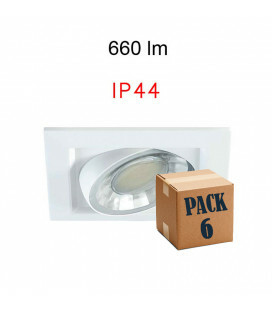 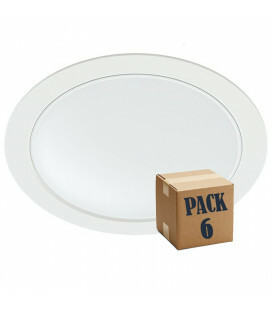 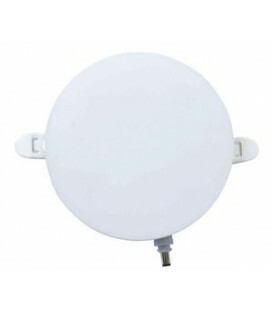 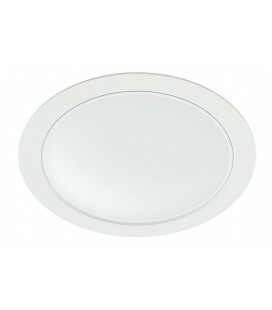 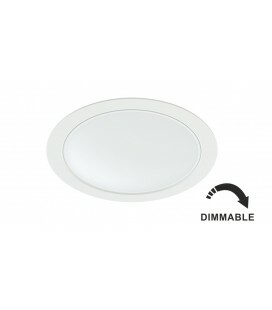 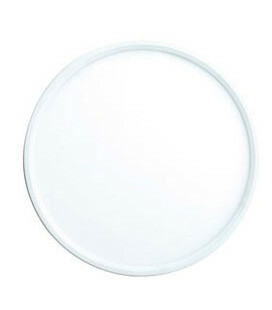 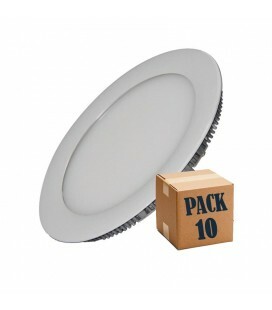 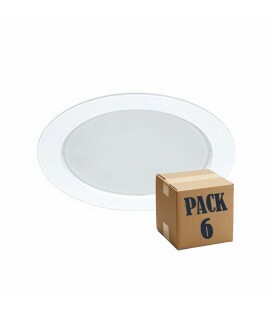 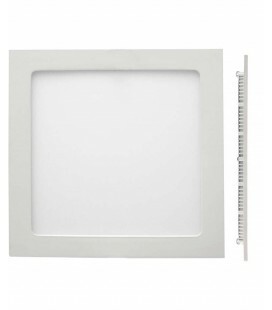 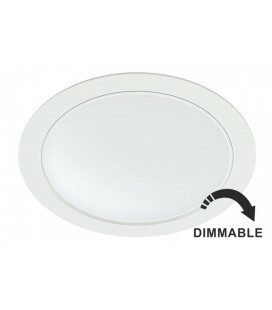 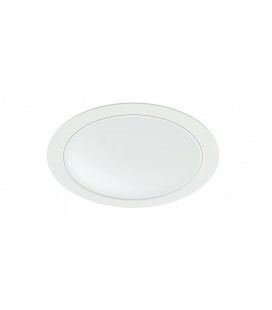 For new installations or as a substitute for conventional 2x18W downlight.